Judith Lorrig was born in De Pere, Wisconsin. She has a BS degree in biology from St. Norbert College and a MS degree in library science from the University of Wisconsin-Madison. Her work experience includes positions as research and clinical laboratory technicians in Boston, MA, Milwaukee and Madison, WI. In 1970, she joined the Mayo Clinic as Medical School Librarian for the newly established Medical School and remained in that position for 31 years. In 1991, she volunteered as a team member for the RCIA (Rite of Christian Initiation for Adults) program at Resurrection for a 3-year commitment which has extended to the present day. Her volunteer work at Resurrection also includes 16 years as organizer and facilitator of Scripture studies for adults, participation in other parish adult faith formation efforts, and finally as self-appointed church librarian. 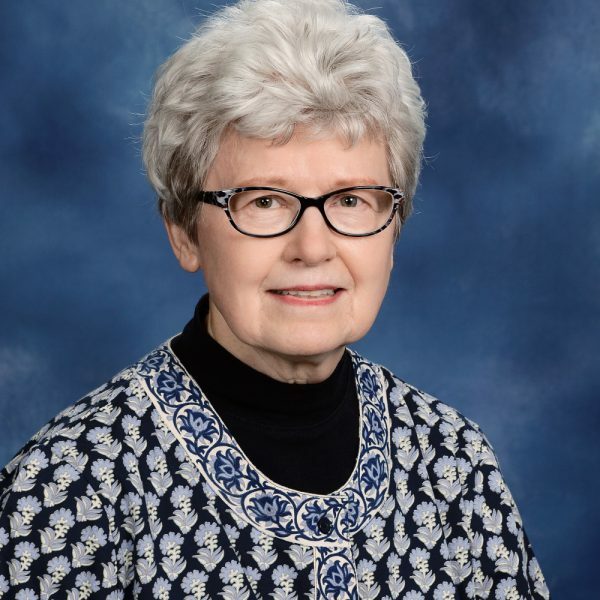 In 2003, she completed a 3-year training program in the Diocese of Winona’s Institute of Lay Formation and continues to participate in its continuing formation and educational offerings.